Explore Best Property in Amritsar with Photos, Maps & Details! 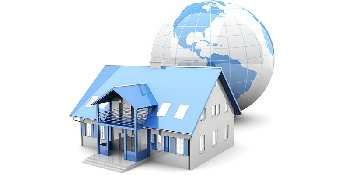 Buy, Sell and Rent in Amritsar with RealEstateIndia.Com! 4 BHK / 945 Sq.ft. 2 BHK / 1299 Sq.ft. 3 BHK / 2350 Sq.ft. 4 BHK / 1620 Sq.ft.